The book for March is William Maxwell's So Long, See You Tomorrow. This is a very short book and you have almost two months to read it. The story centers around a 1920 murder on an Illinois farm and is a Bildungsroman, a coming-of-age story. It was first serialized in the New Yorker in 1979, edited by Roger Angell. Subsequently published in hardcover in 1980, and as a paperback in 1982, it won a National Book Award. Maxwell worked as a long time fiction editor at the New Yorker, where he edited works by Cheever, Salinger, McCarthy, O’Hara, Updike, Nabokov and Welty. This is a partly autobiographical work. Both the protagonist of this novella and Maxwell himself were born in Lincoln Ill, their mothers died in influenza epidemic of 1918 and fathers remarried, and both the fictional and real families moved to Chicago. And a teachers' guide. These can be very interesting, even if you are not in high school. Everyone is invited to discuss Doris Lessing's The Diaries of Jane Somers. This book pairs two stories originally published separately, The Diary of A Good Neighbour and its sequel, If the Old Could. Lessing won the Nobel Prize for Literature for 2007, giving a touching acceptance speech about the dangers to literature in a blog-besotted world. Please read the speech. Esme Vos disagrees with Lessing, and argues that the Internet and blogs have been a boon to serious readers. 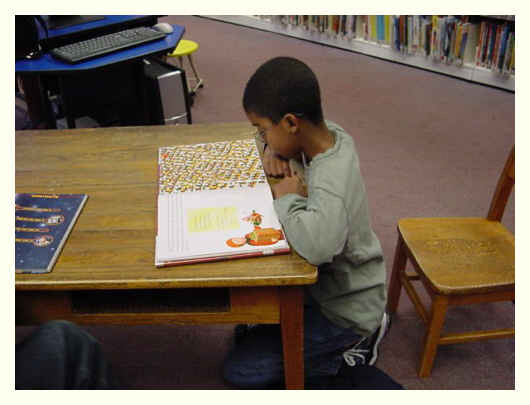 And check Rosemary Mirsky's essay on how public libraries struggle with these issues. We are in a fragmenting culture, where our certainties of even a few decades ago are questioned and where it is common for young men and women who have had years of education, to know nothing about the world, to have read nothing, knowing only some speciality or other, for instance, computers. Older people, talking to young ones, must understand just how much of an education it was, reading, because the young ones know so much less. And if children cannot read, it is because they have not read. The storyteller is deep inside everyone of us. The story-maker is always with us. Let us suppose our world is attacked by war, by the horrors that we all of us easily imagine. Let us suppose floods wash through our cities, the seas rise ... but the storyteller will be there, for it is our imaginations which shape us, keep us, create us – for good and for ill. It is our stories, the storyteller, that will recreate us, when we are torn, hurt, even destroyed. It is the storyteller, the dream-maker, the myth-maker, that is our phoenix, what we are at our best, when we are our most creative.